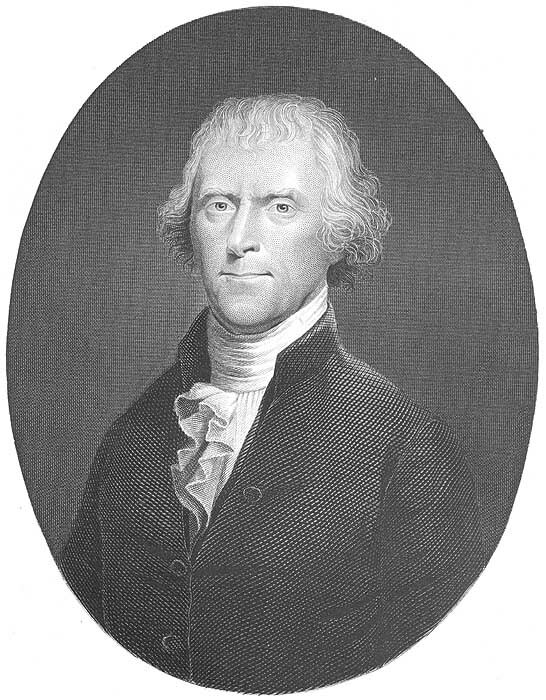 The activities of the Thomas Jefferson Chapter include meetings in March, April, June, Oct, and Dec as well as commemorations for the Birthday's of President's Jefferson and Madison. 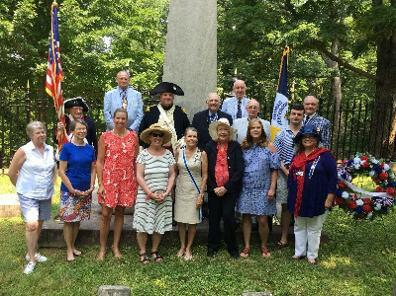 We are also involved in the commemoration of several key events of the revolutionary war such as The Crossing of the Dan, the Battle of Guilford Courthouse, and Yorktown. A detailed schedule of our activities can be found on the meeting and events calendar page of this website. I welcome and encourage you to contact the officers listed at the bottom of this page for additional information, or answers to your questions, on the procedures to join the Thomas Jefferson Chapter Sons of the American Revolution. We have also provided a link to the National Society's membership page for your convenience in locating the required forms and directions for joining the Sons of the American Revolution. Thank you for visiting us today and sharing your interest in the Thomas Jefferson Chapter. Please take a moment and like out page. We welcome all inquiries for membership and ask that you contact our secretary and our registrar for information on the application process.